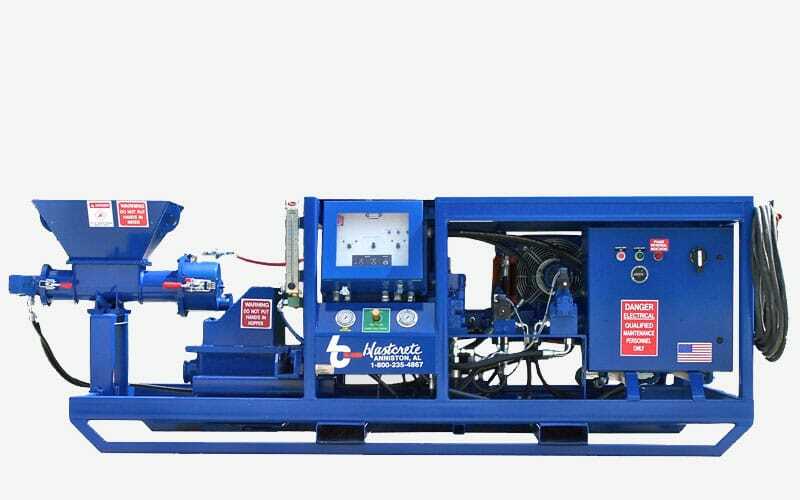 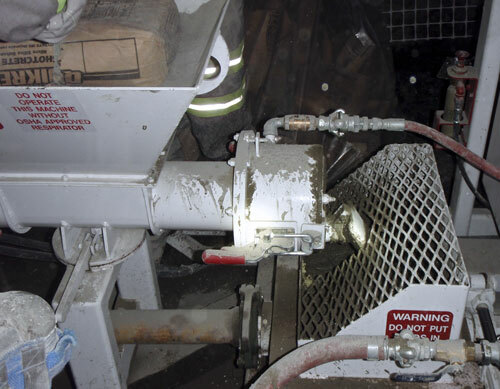 The Blastcrete Mine Mate technology combines our X-10 ultra-high pressure swing-tube piston pump with our high-shear continuous mixer for labor-saving productivity. 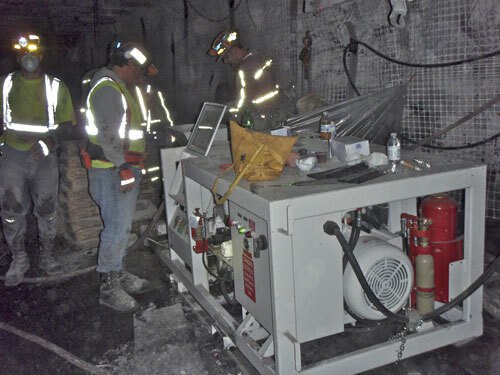 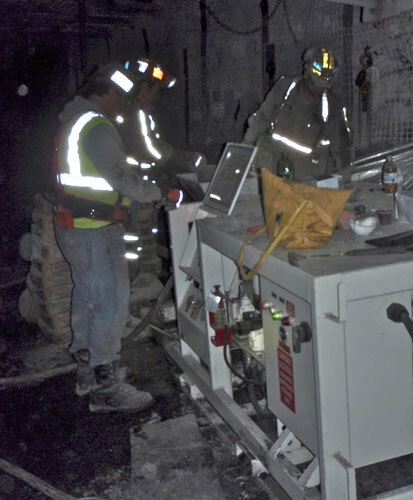 We designed the Mine Mate to mix and pump concrete materials for underground mine seals, grouting and underground shotcrete applications when ready mix concrete is not an option. 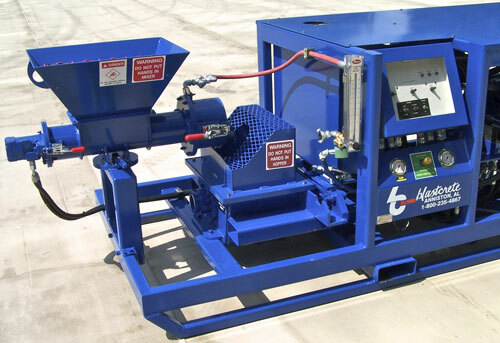 This machine can mix and pump as much as 12 cubic yards per hour and pump material in excess of 500 feet.